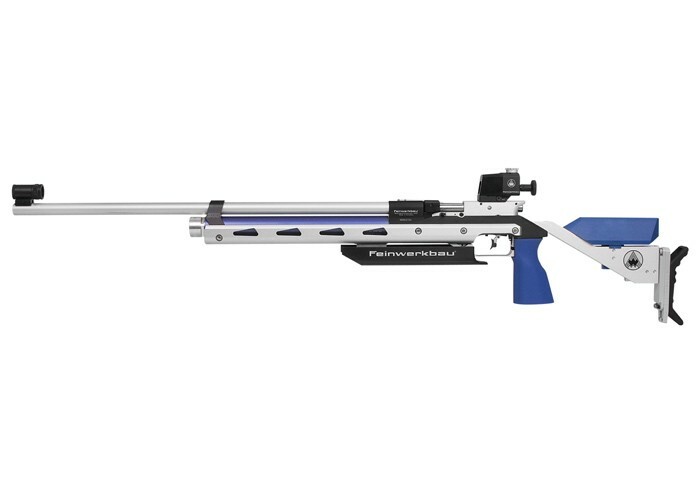 Things I liked: This rifle can put pellet after pellet thru the same hole from 10 Meters. Just about any heavy pellet is accurate but I still use the Match pellets. I know if I miss it's me and not the equipment. Levels nicely when brought up. Air charge last a long time. Trigger is so responsive I had to adjust it to be less sensitive. Things I would have changed: Wish it had a better grip. What others should know: In my opinion, I believe this is a shoot as is rifle. Not alot of tweeking needed or possible.